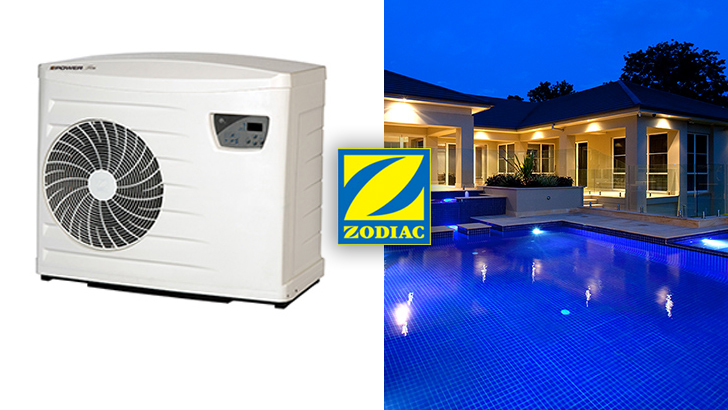 Poolwise is proud to be a preferred partner to the major chemical manufacturers in the pool industry and the largest stockist of Zodiac products on the North Coast. Properly maintaining pool water chemistry is perhaps the most important aspect of maintaining a safe and clean swimming pool. In addition, proper maintenance can save pool owners time and money. Poolwise has the expertise and all the products needed to help you achieve professional results. At Poolwise, we stock just about everything you need for your pool. Call us to check for availability, if the item you need is out of stock, we can find it and supply you in no time. Even though the KZN winters are mild, it can still get a bit chilly overnight, cooling your pool down so that swimming is not so pleasant the next day. Poolwise can assist you with Solar or Electrical Heating solutions that will extend the swimming period of your pool to at least 9 months in the year. 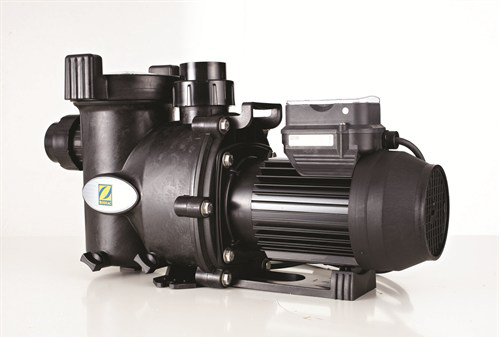 Give us a call or drop by our store to discuss which option best suits your pool and pocket. Poolwise provides a large collection of spares. We will gladly collect, repair, replace and re-install your pool equipment as needed. Spares units can be provided for repairs that take longer than one week. Bigger projects of customised solutions may require more time.